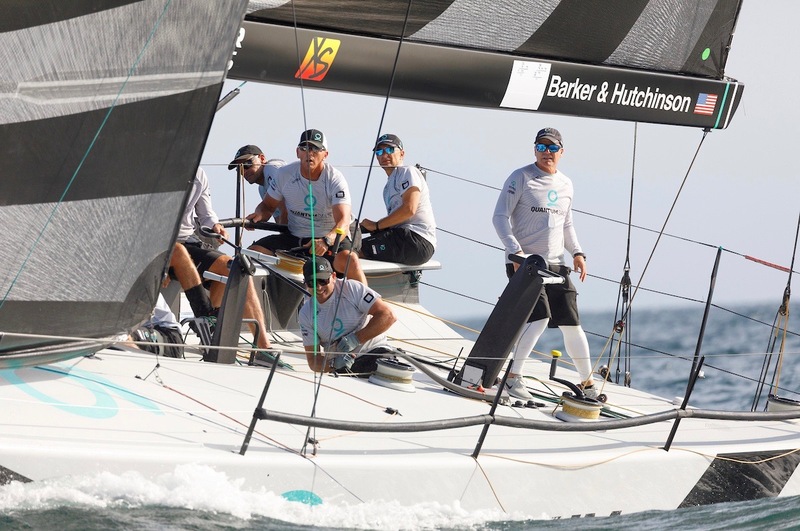 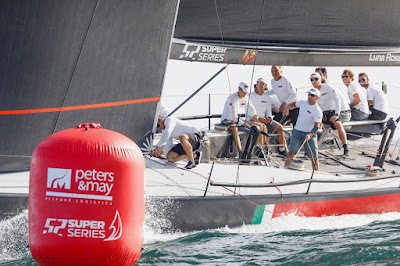 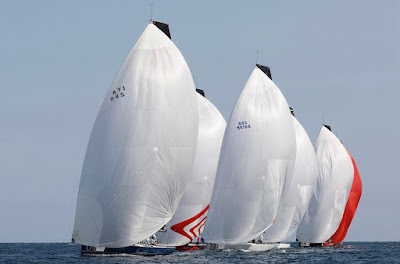 Displaying a notable speed edge in the light 6-10 knots breeze conditions Harm Müller-Spreer’s Platoon leads the 52 Super Series Valencia Sailing Week after the first two races. 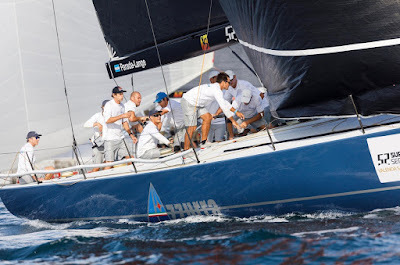 Although they finish the first day tied on points with Azzurra, and Platoon won the first race, it was the manner in which the German-flagged team sailed back through the fleet on the second race – coming back from a poor start and rising from 11th to finish fourth – which suggests they may prove to be the crew to beat at this final regatta of the season. 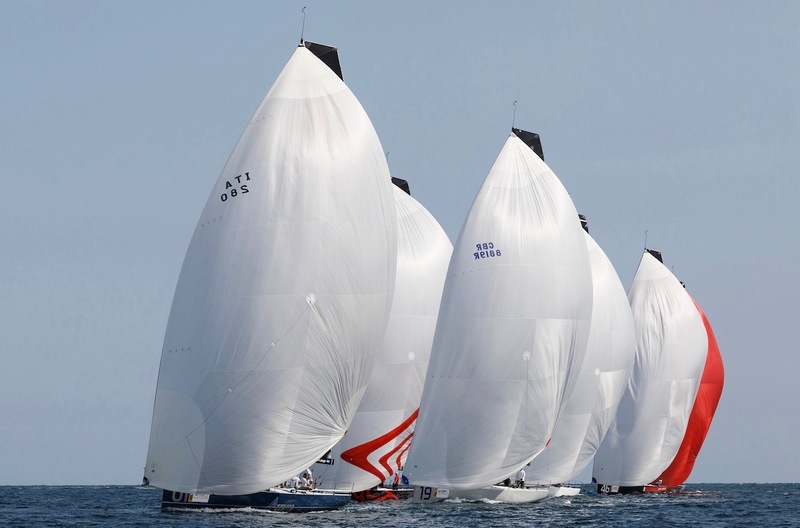 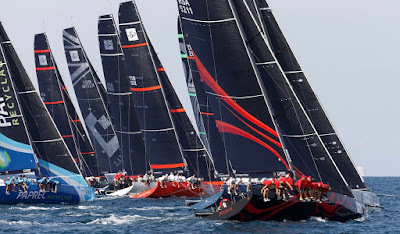 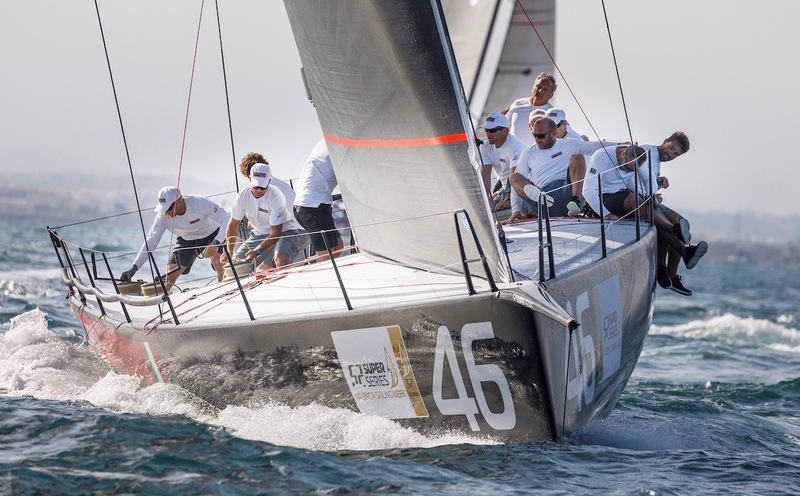 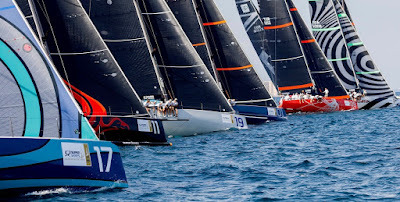 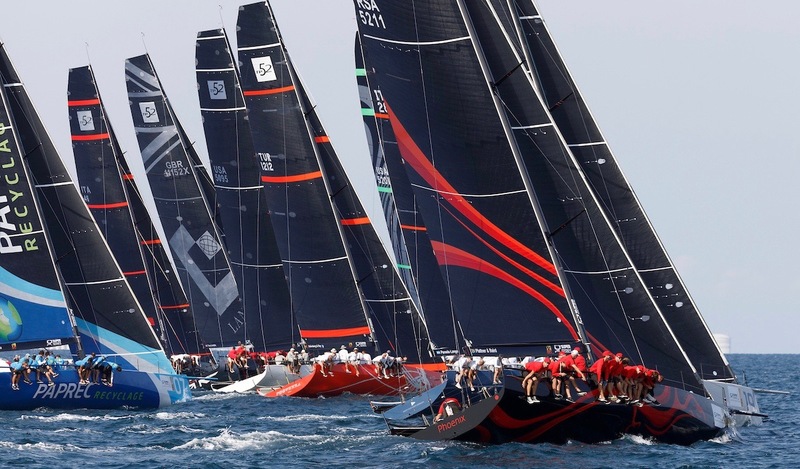 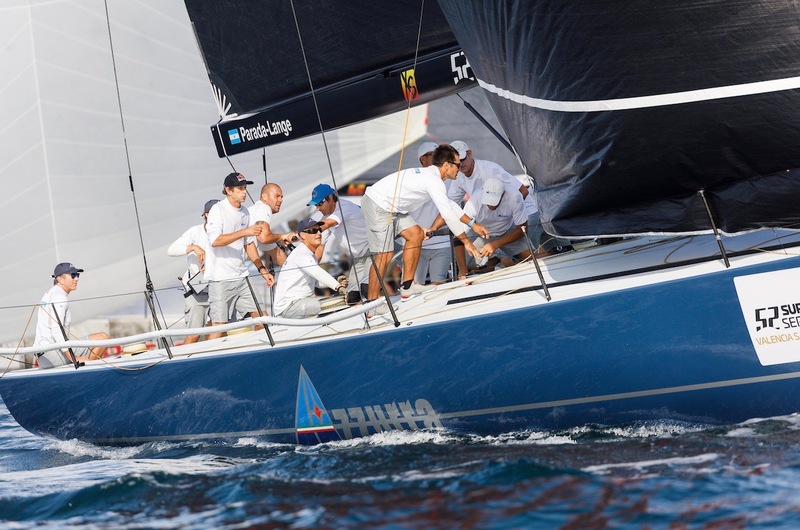 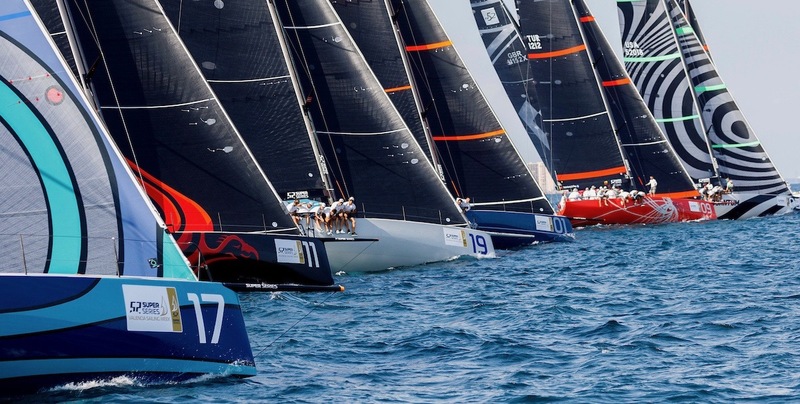 Platoon are key rivals to Azzurra for second step on the circuit podium.